Water is everywhere, in the air we breathe, in our food and drink, in the electronics we use. There is no life without water. Understand the different ways India relates to water, from myth and legend to economics and agriculture. Tune in every Tuesday, to follow Ameya Nagarajan as she explores the story of water in India. 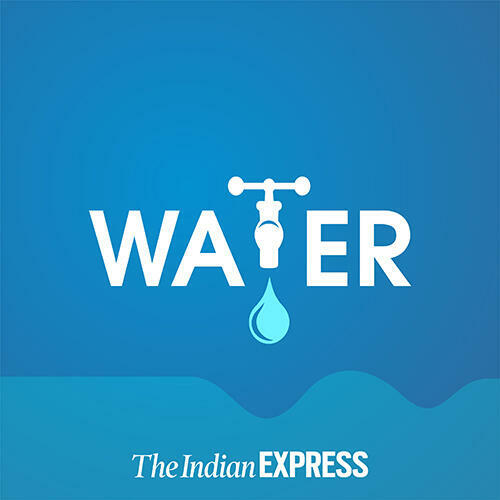 You can follow us and leave us feedback on Facebook and Twitter @expresspodcasts, or send us an email at podcasts@indianexpress.com. If you like this show, please subscribe and leave us a review on Apple Podcasts so other people can find us. You can also find us on www.indianexpress.com/audio.